Suheldev Express was flagged off on 13 April 2016, a new superfast train which operates between Delhi’s Anand Vihar and Ghazipur station in Uttar Pradesh. The train was flagged off by the Union Minister of State for Railways, Manoj Singh from the Ghazipur city railway station as Ghazipur is also the parliamentary constituency of the minister. 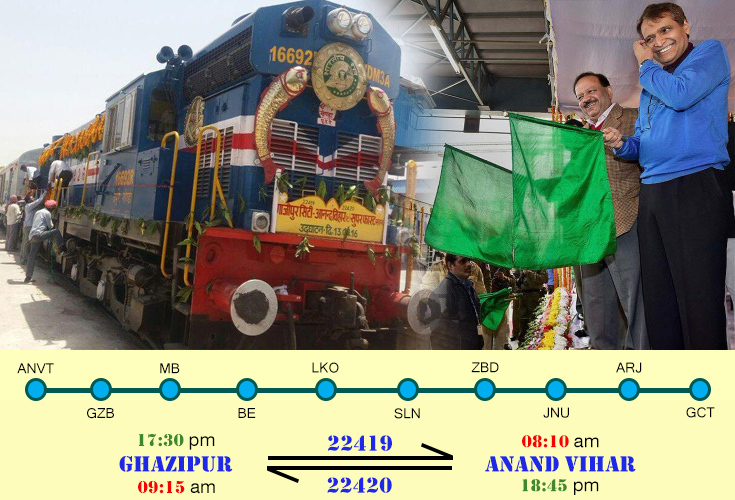 This new tri-weekly superfast train from Ghazipur in eastern Uttar Pradesh to Anand Vihar will pass via Lucknow. Indian Railways sources said that the new train is named after the famous Pasi King Raja Suheldev of Shravasti and is scheduled to run on Tuesday, Thursday and Saturday at 18.45 hrs from Anand Vihar station in Delhi and would reach Ghazipur station at 09.15 hrs the next day. During the return journey the train would start from Ghazipur city on Wednesday, Friday and Sunday at 17.50 hrs and reach Anand Vihar at 08.10 hrs the next day. The train has stoppages at stations Ghaziabad, Moradabad, Bareilly, Lucknow, Sultanpur, Zafrabad, Jaunpur and Aurihar. The train, Anand Vihar-Ghazipur Suheldev superfast express 22420/22419 has one coach each of first AC, second AC and third AC in addition to six coaches each of sleeper and general class. The train has started its maiden journey on 14 April 2016 from Anand Vihar and on 15 April 2016 from Ghazipur. 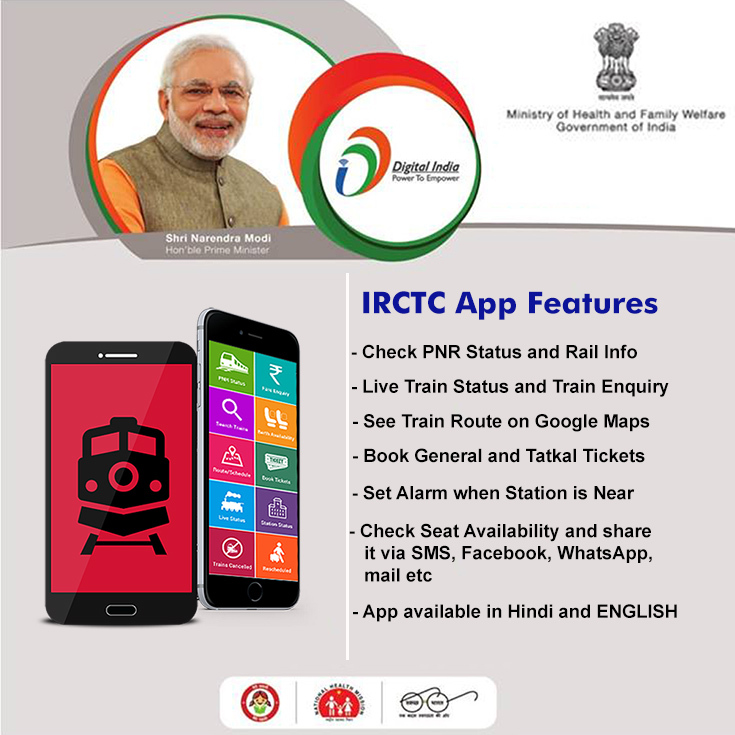 Indian Railways App from Keyideas is an ideal application for searching and booking online tickets. You can download the app today to book online tickets on this new Suheldev Express. The IRCTC App will help you to cut down on the long queues at the ticket windows. With Keyideas Railways App it has never been so easy to book online Indian Railways tickets!